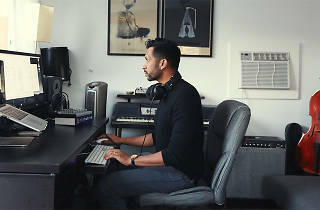 Photograph: Courtesy Song Exploder Hrishikesh Hirway. 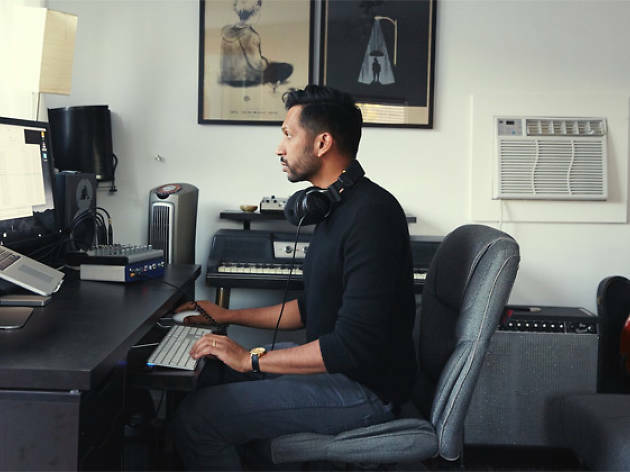 Brush up on the basics of podcasting as Song Exploder host Hrishikesh Hirway leads this three-hour workshop. Hirway's podcast is all about the methodical deconstruction of creation, so who better to teach a class on interview techniques, sound recording basics, distribution methods and tech, and developing a unique voice. Come prepared with story ideas, examples of podcasts that you listen to, and, if possible, a laptop and smartphone or tablet.